Avoid language that is derogatory or that perpetuates myths or stereotypes about HIV, people who live with HIV, or communities most affected by HIV. Do not inappropriately apply labels to people. Many people living with HIV dislike terms such as 'victim' and 'sufferer' because they are patronising and imply that HIV-positive people are powerless, with no control over their lives. The term 'innocent victims' is often used to describe children with HIV, or people with medically-acquired HIV infection. This implies that people who have acquired HIV in other ways are guilty of some wrong-doing and deserved to be infected with HIV. 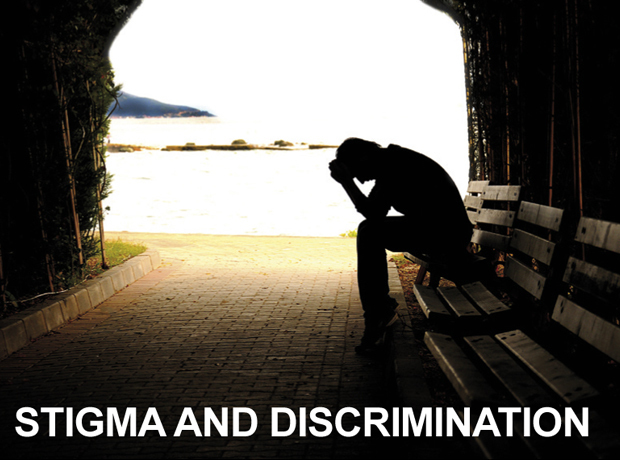 Attributing blame in this way contributes to stigma and discrimination. Journalists need to report HIV in a way that is accurate and easily understood. The science can seem complex to those unfamiliar with the jargon associated with HIV. A basic understanding of HIV science and familiarity with commonly used terms will enable journalists to communicate key concepts effectively.